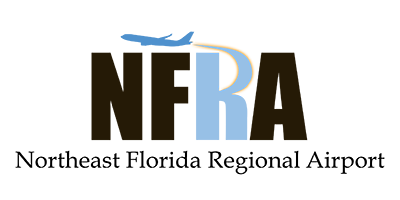 Northeast Florida Regional Airport (UST) offers a low fare alternative airport experience. Check back soon for Spring 2019 options on ViaAir to/from Northeast Florida Regional Airport. Seasonal Service: Check back for more information on the seasonal offerings in Spring of 2019.